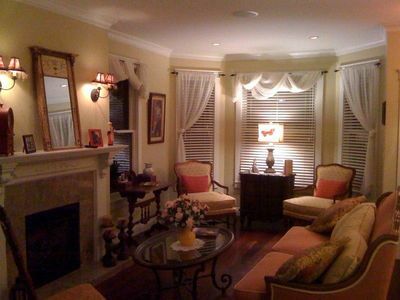 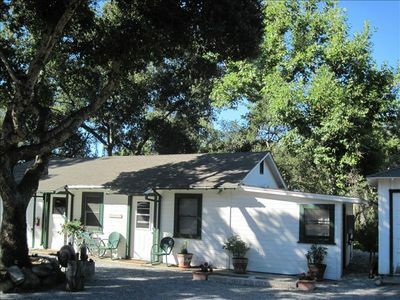 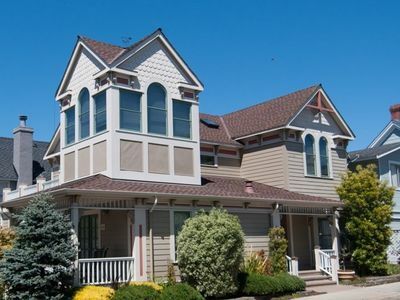 Steps from the beach with an ocean view-a no smoking and or vaping property. 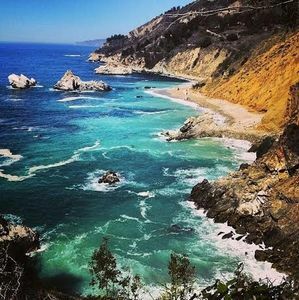 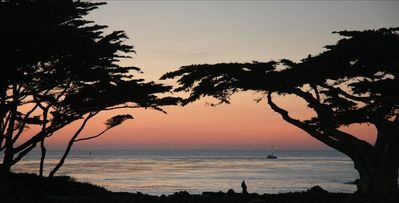 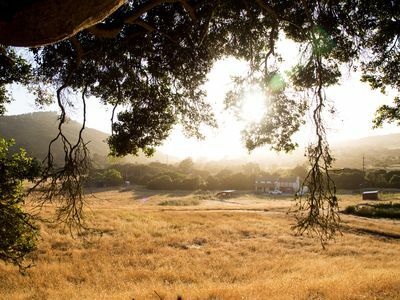 It is a quick drive to Pebble Beach golf courses and a beach bike ride to the Monterey Bay Aquarium. 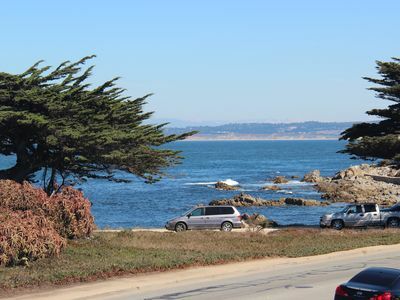 Walk just beyond your front porch to Lovers Point, one of the most desirable beaches on the bay with the beautifully restored Victorian Bath House Restaurant; wading pool; kayak, surfboard and bike rentals; jogging & bike path and sheltered white sand for sunbathing. 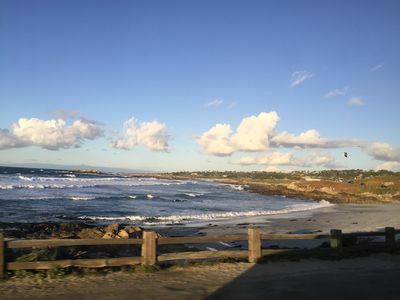 Nature is at your doorstep as sea otter sightings and exploring tide pools are typical daytime activities. 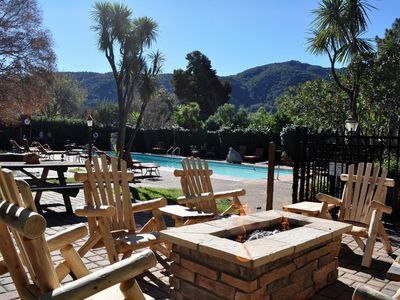 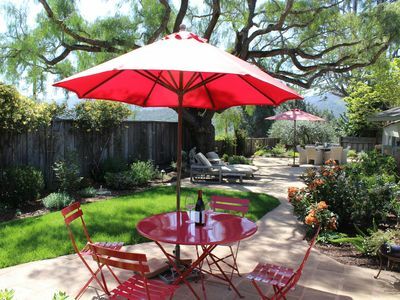 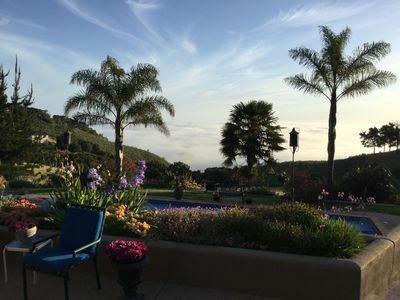 At sunset, grab a glass of wine, sit by the fire and enjoy the ocean view. 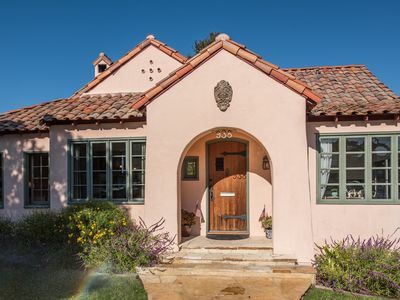 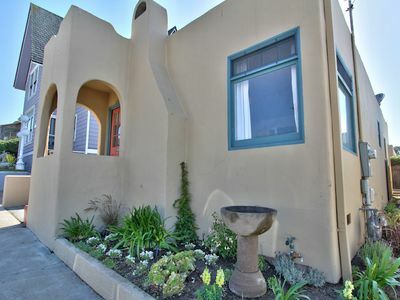 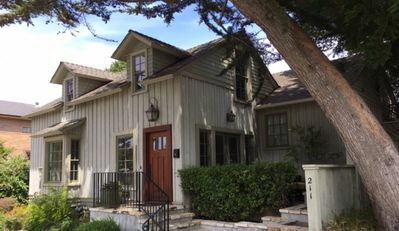 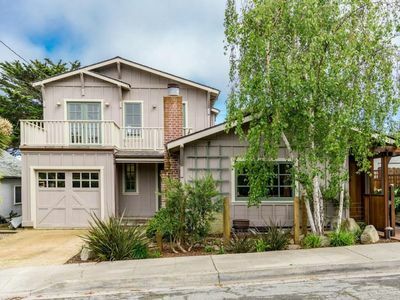 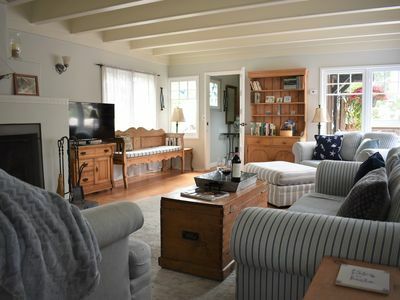 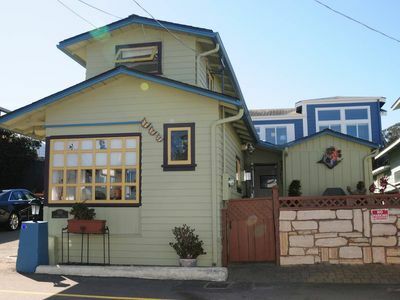 This Pueblo Revival styled beach bungalow is blocks from historical downtown Pacific Grove with its quant shops, restaurants, coffee houses, parks, library, museum and more. 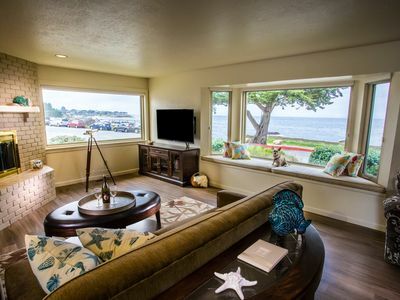 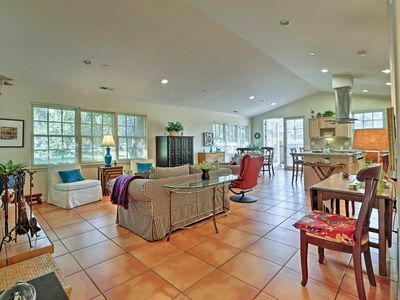 Amenities include: fireplace, full kitchen with gourmet coffee, Large screen 3D TV, cable, wifi, washer/dryer, sleeps 2 people (one Queen, One Double sized beds), claw foot tub, back deck and garden, beach chairs & towels and more. 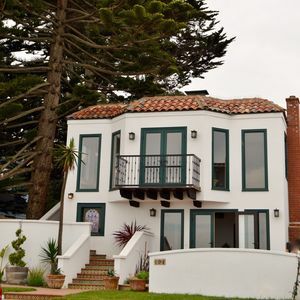 Ocean Front home on scenic Oceanview Blvd - Spectacular Views! 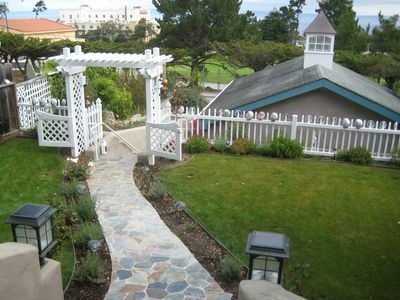 BREATHTAKING OCEAN FRONT PROPERTY 2 Bed, 2 Bath 2017 "Award Winner"